Meow! 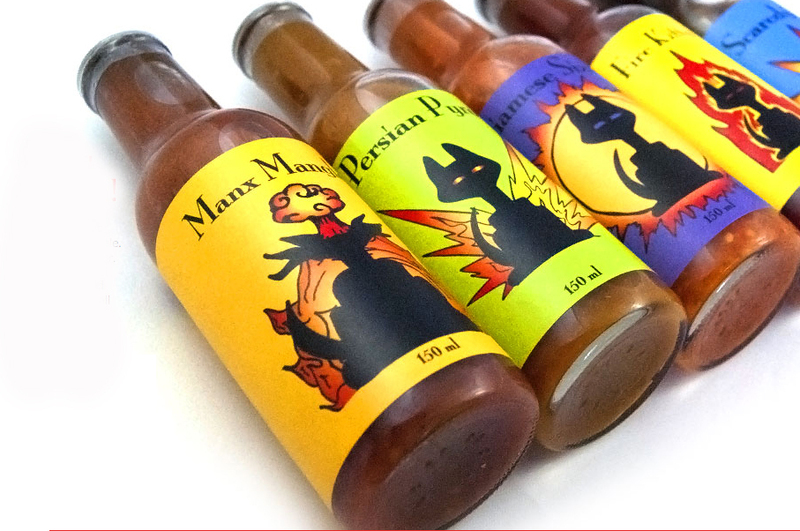 That’s Hot gourmet hot sauces are Ottawa’s fire in a bottle. They’re packing heat. And flavour. Hand selected chiles, fruits, and vegetables are combined in small batches, with no additives or preservatives, ensuring a consistently high quality product. Great on their own as dipping sauces, or as marinades, in cocktails, and anywhere you use hot sauce.